Unless the song is an instrumental, the act of songwriting requires a lot of singing during the creative process. Many times your passion for the piece will take you the extremes of your vocal range. 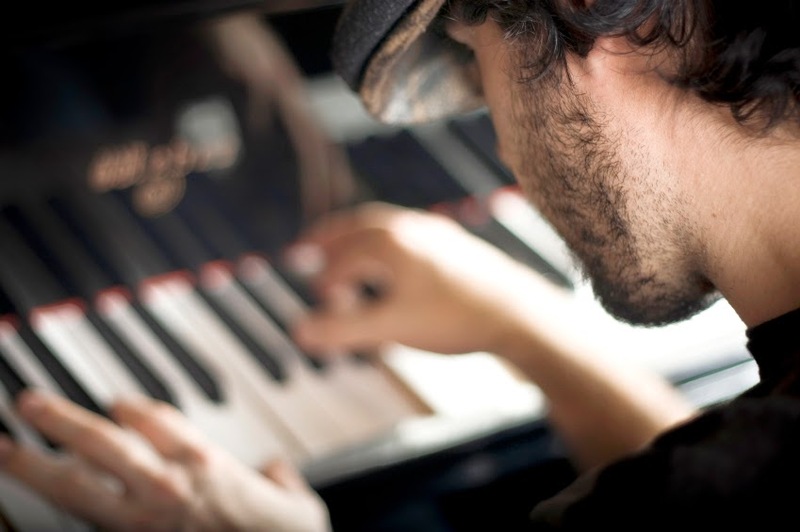 If you are a songwriter or co-writer who creates melody lines, you may have experienced vocal fatigue while writing. 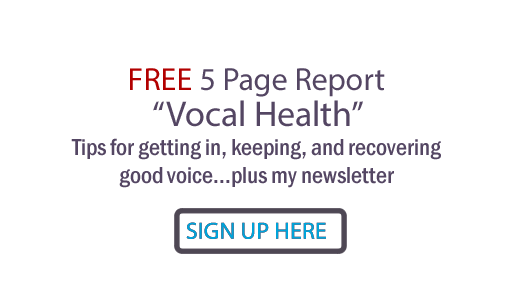 It's not usually imminently dangerous for your voice as long as you have good recovery time the next day, but if your voice is important to you, why risk more vocal strain than you have to? And if you write a lot... you could be heading for some chronic vocal issues. 1. You haven't memorized the 'dance of the melody' yet. But of course... you're in the act of creating the melodic structure! When the song is finished, with good vocal technique you will memorize the body and facial language that will enable you to set up, support and follow through for the high notes, vocal licks, loud passages, sustains you intend to use. Tip: Don't sing full voice until the melody starts to really take shape and you can start to anticipate and pull for those voice-stretching sections. Even when the melody is established, as you continue writing lyrics for the next verse, etc, don't sing full voice every time you sing the song. Test a section, yes... but then save your voice for the worktape! 2. You are typically in a terrible posture. 'Thinking voice' does not trigger the same body language as 'performance voice' ... and of course you're thinking about the unfinished song. Tip: Get in the habit of sitting or standing with a straighter upper spine. Learn to 'pull' instead of push your voice to minimize vocal cord stress from breath pressure... even when you aren't singing full voice. Don't whisper... just use clear, bell-like tone. 3. You don't have good vocal technique in the first place. Tip: Take a vocal lesson! There are many reasons songwriters would do well to train the the voice: writing better melodies because you can actually sing them, performing songs out to expose them to industry, recording your own demos or at least good worktapes. 4. You forgot you have a physical body. You are either having a great time digging into a song that's well-worth it, or you having a difficult time figuring out the perfect bridge. Your voice depends greatly on your physical stamina! Tip: Make sure you eat and hydrate before a writing session. If you can, do some physical exercise, too. Prepare for a great session by bringing water, protein-rich snacks and a plan to break for a meal. If your voice is a bit irritated for any reason, bring a can of Dole's pineapple juice and add a little to your water as you sing. What about you? Ever experienced vocal strain while songwriting? What did you do?